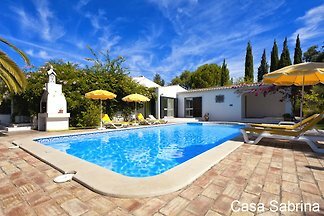 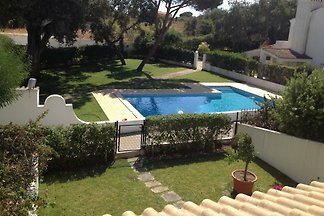 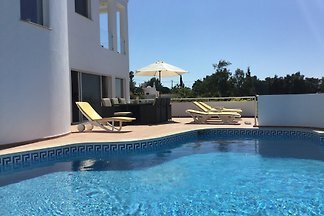 3 bedroom Villa with private pool, free WiFi, SKY TV & Air Conditioning in tranquil location of Vale do Lobo. 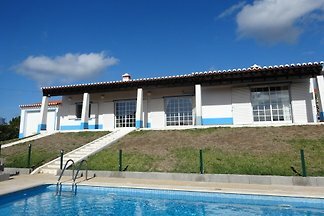 Near the nature and walking distance to Tennis, Golf, Praça and beach. 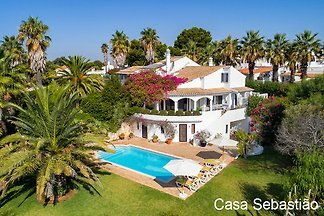 Modernized Villa with traditional charm. 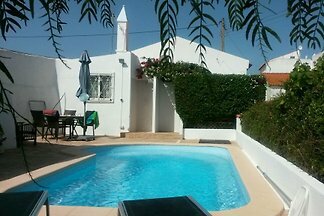 4 bedrooms, 4 bathrooms, bheizbarer 12m pool, heating, air, wifi. 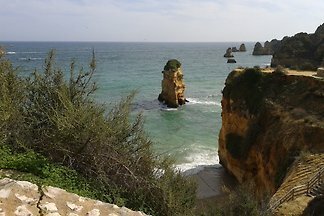 700m from the beach. 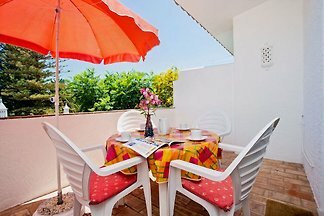 Ideal for a relaxing family holiday. 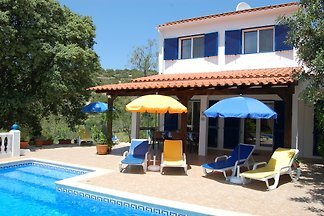 exceptional holiday home with sea views to 7 people. 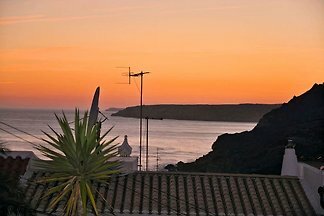 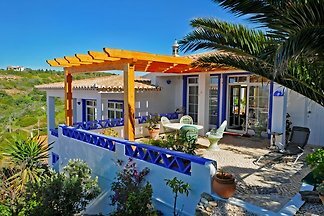 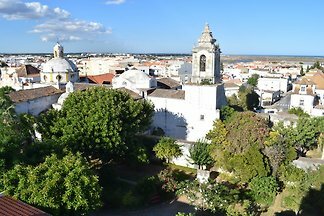 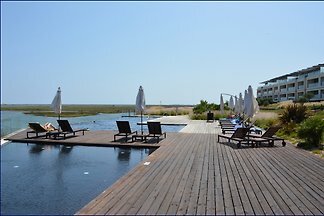 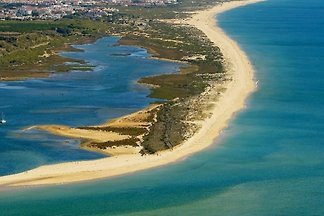 from 5 93 holiday homes & accommodations in the Algarve were rated with an average of 4.8 out of 5 stars ! 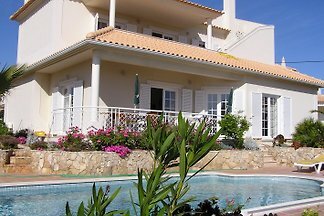 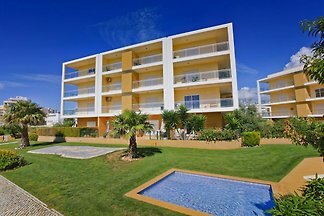 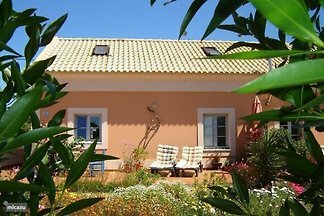 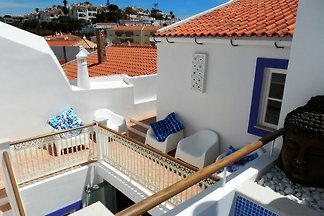 Rent successfully your holiday flat or holiday home in the Algarve in only 20 minutes !